At Premier Pediatrics, we consider it both a great joy and responsibility to care for children. Most of us are parents ourselves, so we strive to be understanding and available to the families we are privileged to serve. 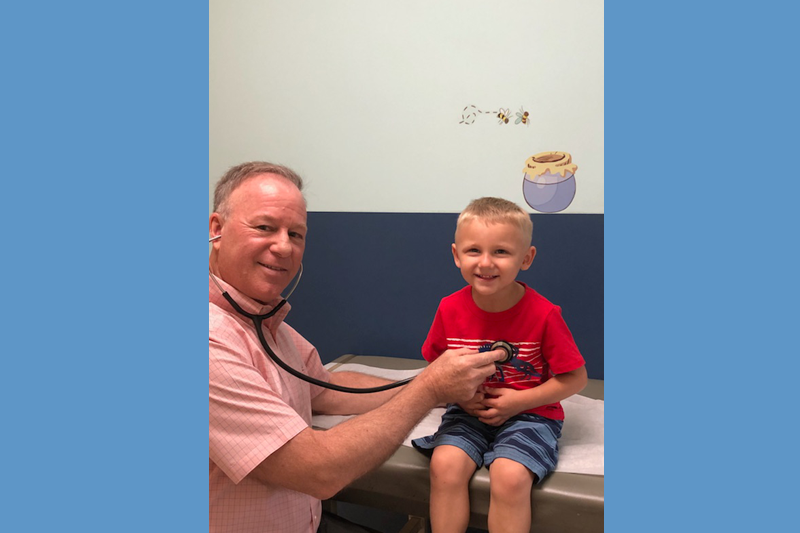 We are honored that you have chosen us as your child's primary medical provider and are confident that you will be pleased with the quality of care and service that we can provide you and your family. Your child's health is as important to us as it is to you. 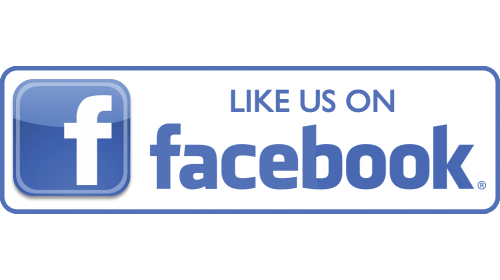 We look forward to providing you with excellent medical care your child deserves. 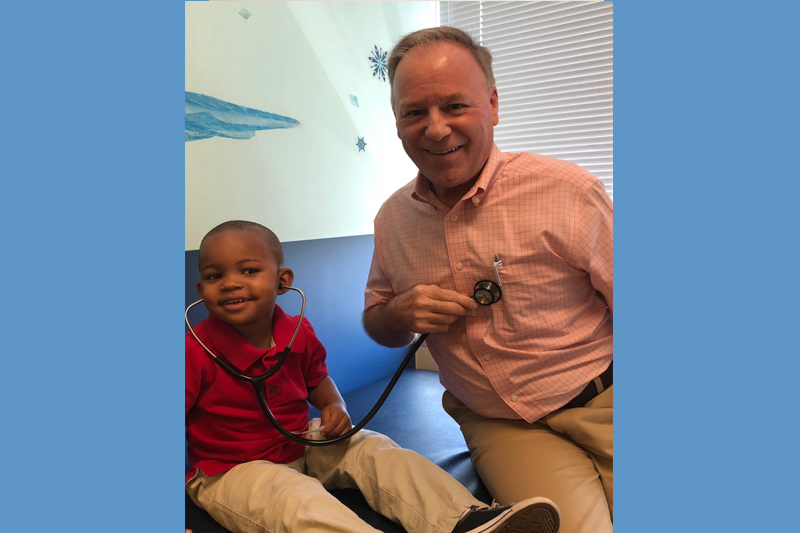 Please take a few minutes to learn more about our board certified pediatricians and our friendly, nurturing staff. 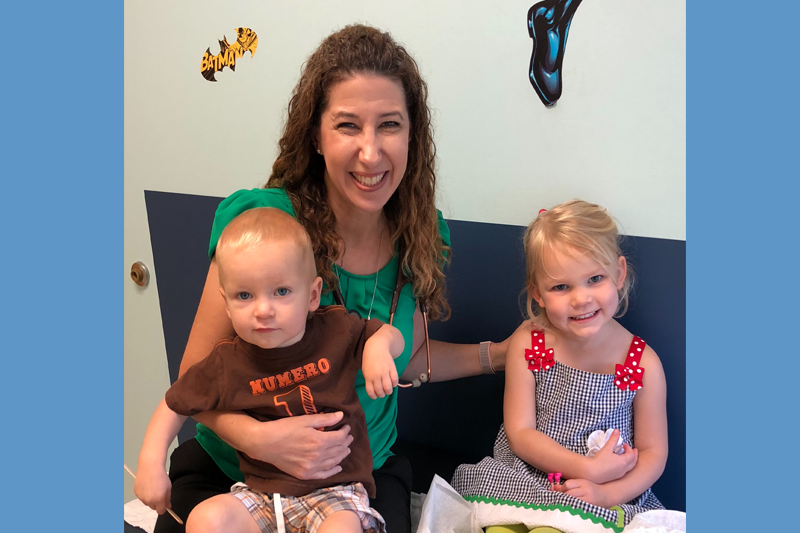 A board-certified pediatrician, Dr. Stephanie Crum graduated from the University of Florida College of Medicine and completed her pediatric residency at the University of Florida, Shands Hospital. She has repeatedly received both the Patients' Choice Award and the Most Compassionate Doctor Award. Dr. Crum is an assistant professor of pediatrics at the University of Central Florida and serves as a preceptor to medical students. 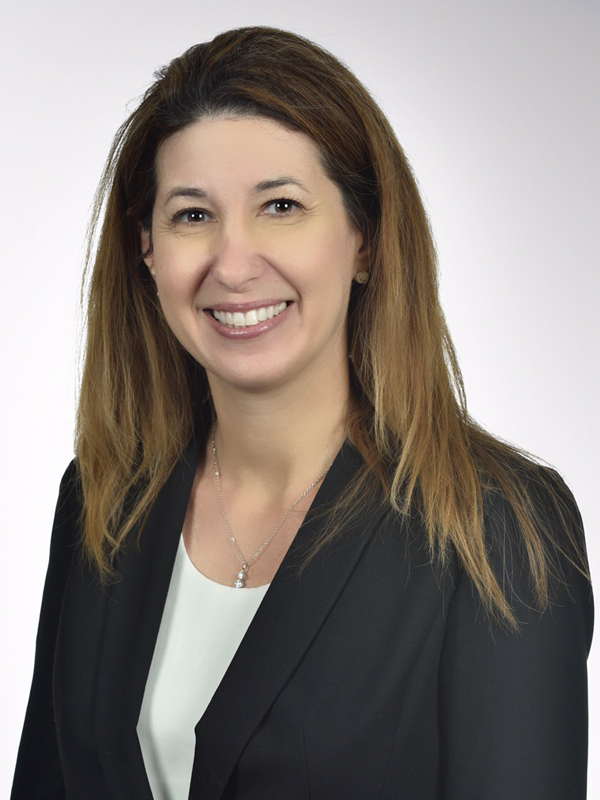 She is a Diplomate of the American Board of Pediatrics and a member of the Central Florida Pediatric Society. Dr. Crum has a special interest in food allergies. She is the mother of two school aged sons. 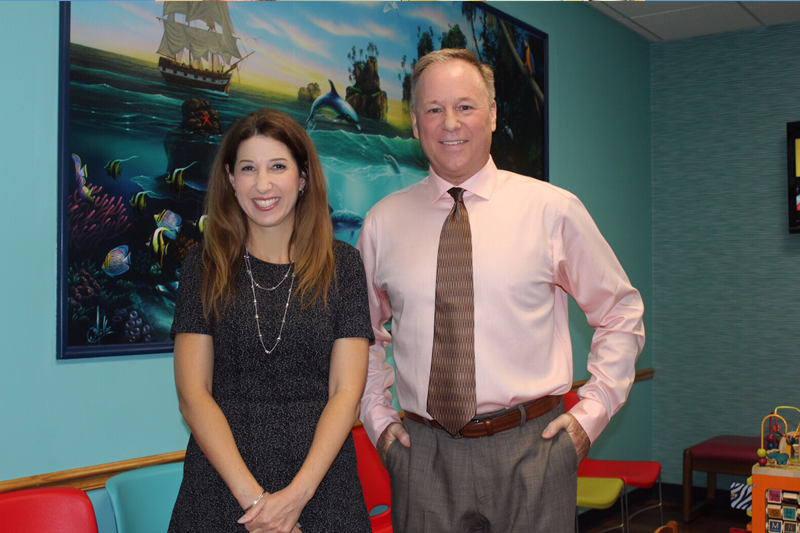 Dr. Crum has been practicing pediatrics in Orlando since 1998. 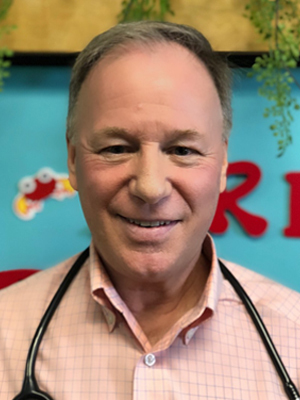 A board certified pediatrician, Dr. Mark Gilchrist is a graduate of Ross University School of Medicine in New York. He completed his pediatric residency at Emory University School of Medicine in Atlanta. Dr. Gilchrist is a Diplomate of the American Board of Pediatrics. 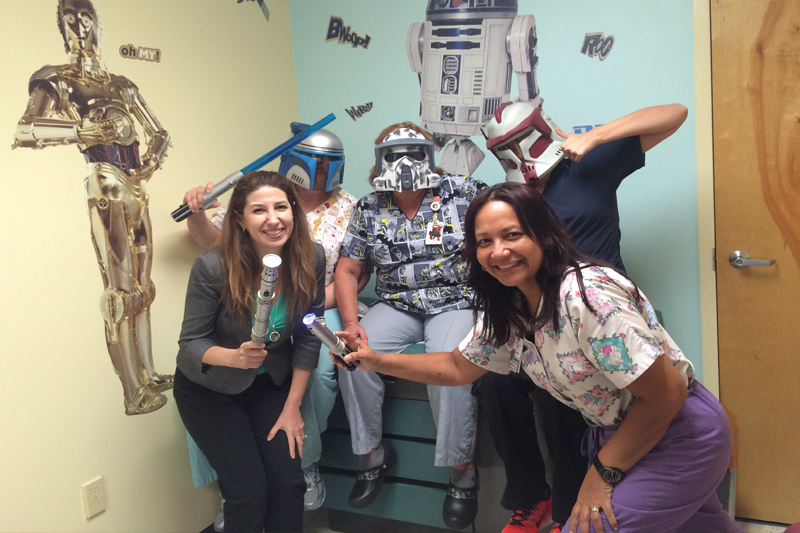 He has been practicing pediatrics in Central Florida since 1990. He has been consistently voted as the Best Doctor in Pediatrics in Orlando magazine. He is the proud father of a daughter who recently graduated from the University of Alabama.